The Technogym Step XT is set apart by its straight forward and highly visible display screen provides a continuous readout of all the different training parameters. 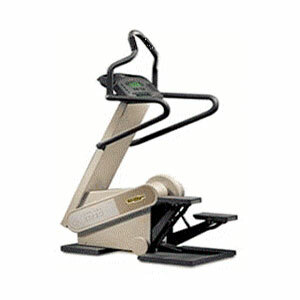 The Technogym stepper also features special independent foot movement. By bringing balance and coordination into the exercise, this considerably increases user involvement, making training far more enjoyable.